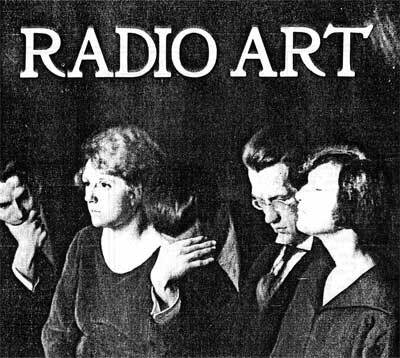 My PhD practice-based research on radio art explored the rich history of radio as an artistic medium and the relationship between the artist and technology, emphasising the role of the artist as a mediator between broadcast institutions and a listening public. 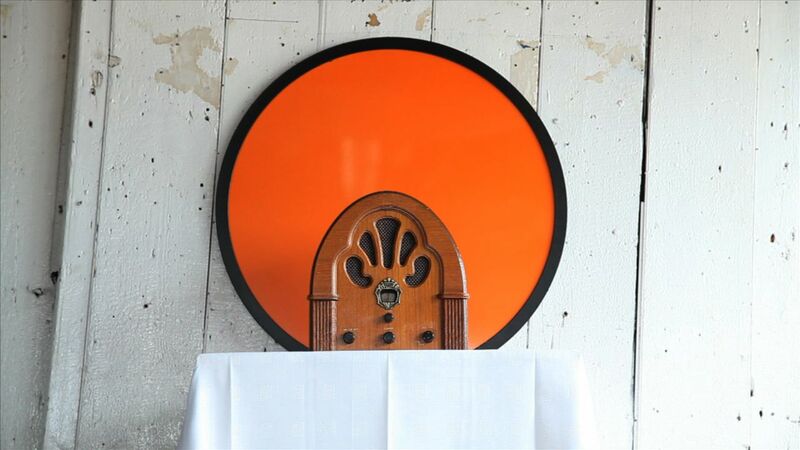 It considers how radio art might be defined in relation to sound art, music and media art, mapping the shifting parameters of radio art in the digital era prompting a consideration of how radio has moved from the shared ‘live’ event to one consumed ‘on demand’ by a fragmented audience. I have explored the implications of this transition through my radio practice which focuses upon the productive tensions which characterise the artist’s engagement with radio technology, specifically between the autonomous potentialities offered by the reappropriation of obsolete technology and the new infrastructures and networks promised by the exponential development of new media. 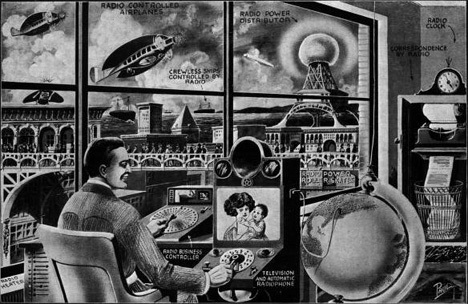 Nine fictive trace stations offered possible futures for FM radio long after it has been abandoned by sanctioned broadcasters. 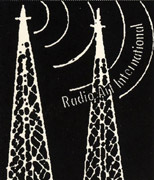 They employ differing types of radio art practice which recall its past uses to focus to focus on its future. I have developed a body of work, which considers issues of radio-as-live-event from a number of perspectives in practice, through broadcast actions, interventions, installations, micro broadcasts and interviews. The fictional trace stations works are Radio Mind (2011), Numbers(2012), Lone Broadcast (2012), Sound Station(2012), Babble Station (2012), Commercial Breaks(2012), Radio Jam (2013), Radio Recall (2013) and Spiritual Radio(2014) documented on this blog alongside current works Tree Radio (2015) Dream Vessels (2016) Whispering Trees (2016).